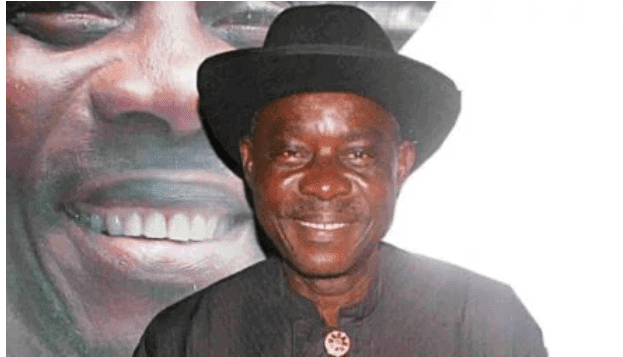 Eddie Ugbommah, a veteran filmmaker has taken to social media to beg for help following his health deteriorating over the years. Via a Facebook post, Ugbomah wrote that he is in need of urgent medical treatment. The 78-year-old revealed he is still suffering from high blood pressure and complications in his nerves. Ugbomah had planned on raising N50 million from the sale of his intellectual property to help with his medical bills but it did not materialise. A Zenith Bank account was also set up in his name last year, for donations, but not much had been raised.